Care leaders have called for urgent action to support the fragile social care system in the wake of today’s CQC State of Care report. The report calls for incentives to bring health and social care organisations together to end the extremes of care quality seen across the country, as well as a sustainable funding model to help ease the strain on the sector. 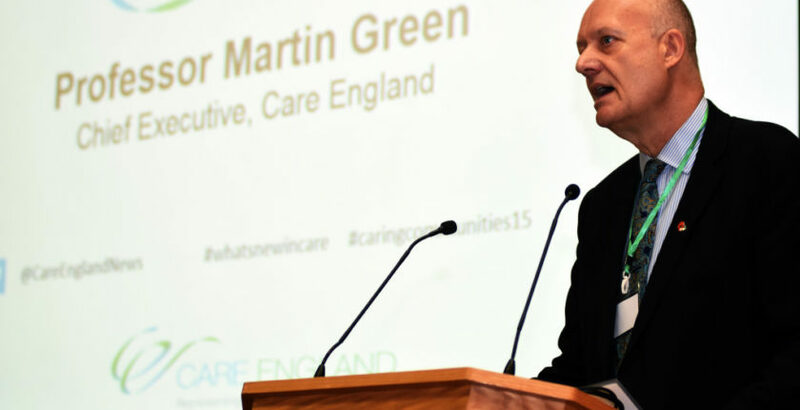 Professor Martin Green OBE, Chief Executive of Care England said: “CQC’s report makes it clear that there is no room for complacency. It recognises that tipping point has been reached for some people who are not getting the care that they need; however the fortunes for next year are ominous. Independent Care Group Chair Mike Padgham added: “Today we have the Government’s own inspection body, the Care Quality Commission, talking about the fragility of the adult social care market and warning that unless a funding solution is found, money being pumped into the NHS will be spent treating people with complex conditions who should have been picked up by social care earlier.